The School for Ministry (SFM) is the diocesan school for anyone interested in learning more about subjects such as: Hebrew Scriptures, Christian Scriptures, Church History, Church Mission in Society, Ethics, Homiletics, Theology, Christian Spirituality, Pastoral Care, etc. To learn more about this school, click over to the School for Ministry page. Cursillo (pronounced ker-see-yo) is a plan for living a Christian life. 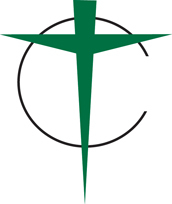 A Spanish term, the proper name is Cursillo de Cristiandad, which means, “a short course of Christianity.” Cursillo begins with a three-day weekend gathering of clergy and laity seeking to strengthen their lives of faith through worship, prayer, music, study and fellowship. Small reunion groups provide support following the weekend. Cursillo is an active movement in our diocese. To learn more, visit San Diego Episcopal Cursillo’s web site. Every Christian receives the call to Christian ministry at baptism. Education for Ministry (EFM) provides the basics of a theological education in order to develop knowledge and confidence about the ministry we all share. EFM is a program of the School of Theology of the University of the South in Sewanee, Tennessee. 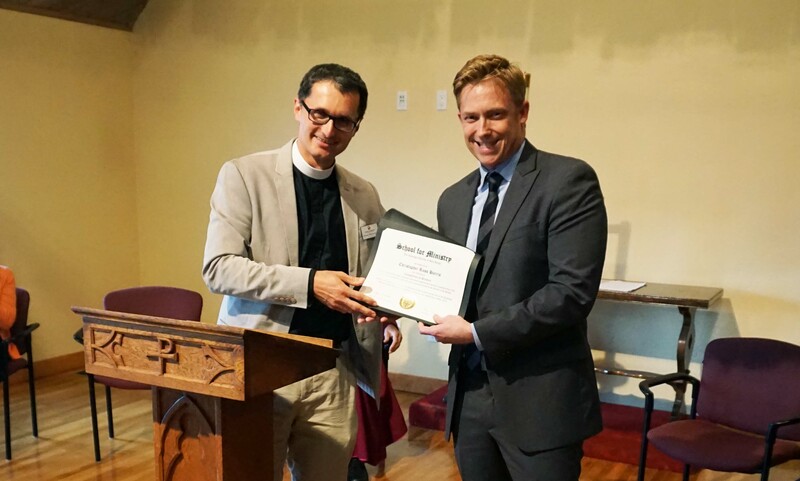 Completion of the program takes four years, during which participants study the Bible, church history and 20th century theology. Participants commit one year at a time to meet weekly in seminar groups led by a trained mentor. Participants can expect to do two to four hours of homework per week outside of the seminar. For more information about EFM, please contact the Rev. Canon Allisyn Thomas, 619-481-5451. To access EFM’s website, including prospectus and sample lesson texts: please go to EFM’s home page. Bible Gateway: Old and New Testament in hundreds of translations and in multiple languages. Synthesis CE: A weekly, Episcopal, lectionary-based, user-friendly bible study guide that is appropriate for parish groups of any kind. Available by subscription. Alliance for Christian Media: Tapes, DVDs, CDs on topics related to the Episcopal Church, the Bible, theology, Anglicanism etc. Diocesan Cycle of Prayer: This calendar runs from Advent 2018 through Advent 2019.